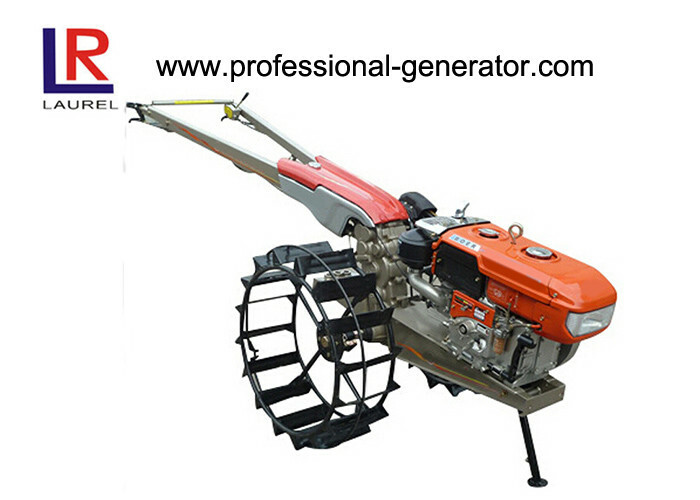 Our power tiller is ideally suitable for use in paddu fields, dry fields, orchards, vegetable gardens, and hilly land with a little inclination. When attached with suitable farm implements or accessories, it can be ideal for ploughing, rototilling, harrowing, as well as harvesting, drilling, ditching, and transportation, etc. Furthermore, our two-wheel tractor is also extensively employed as a stationary power source for sprinkling, grain threshing, cotton ginning, flour milling, fodder cutting, small scale drainage and irrigation, and more.